As suggested by its name reusable space vehicles can be used again and again for different missions to space.These space vehicles once complete one travel from earth to space and then back to earth,can be used again for other space missions.For example NASA’s Discovery space vehicle was one reusable space vehicle.But after decided period of time these also get retire. 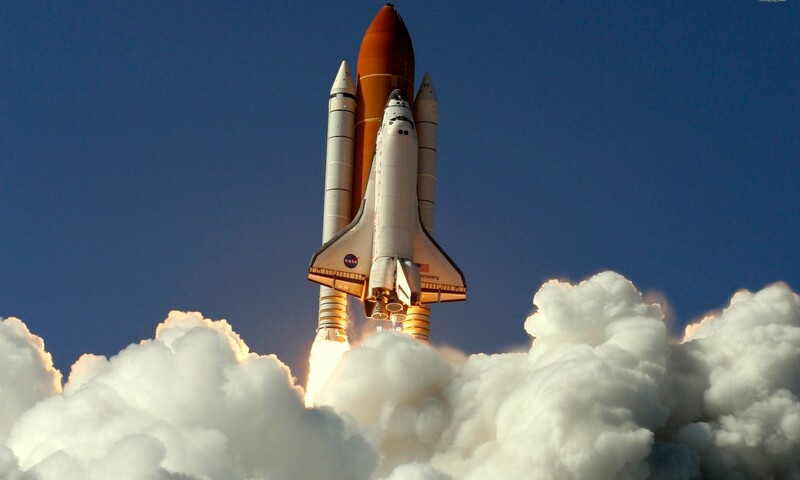 There is not much difference between space shuttle and a space vehicle.Space shuttle is basically a type of space vehicle.These are used to carry human beings for different space mission or any heavenly body missions for example moon missions. These are designed such that they can re-enter in earth’s atmosphere at very high hyper-sonic velocities.these space shuttles can also be reusable space vehicles.These are used again and again for many missions. Function of satellite are mainly for weather casting, navigation on earth, phone communications,television media, and some scientific researches.Some Satellites are designed such that they explore the deep space,taking pictures and keep on moving deep into space.Hubble telescope is one such satellite which takes the picture of universe.